This week you get a special bonus three recommendations! I like audiobooks a lot. They allow me to get through more books because I can "read" while doing other things, like going for a run. Also, I'm able to easily be in the middle of two books at once (an audiobook and a paperback) without getting confused, because the narrator's voice immediately brings back memories of the rest of the story I'd heard up to that point. However, not all books work well as audiobooks. As I'll explain in my recommendations here, there are some books I think I enjoyed more as audiobooks than I would have reading them on paper, but there are others I wish I hadn't read as audiobooks. Let these be a guide not just for these particular books, but for some general guidelines about which kinds of books are best to listen to and for which you should stick to hard copy or e-reader. 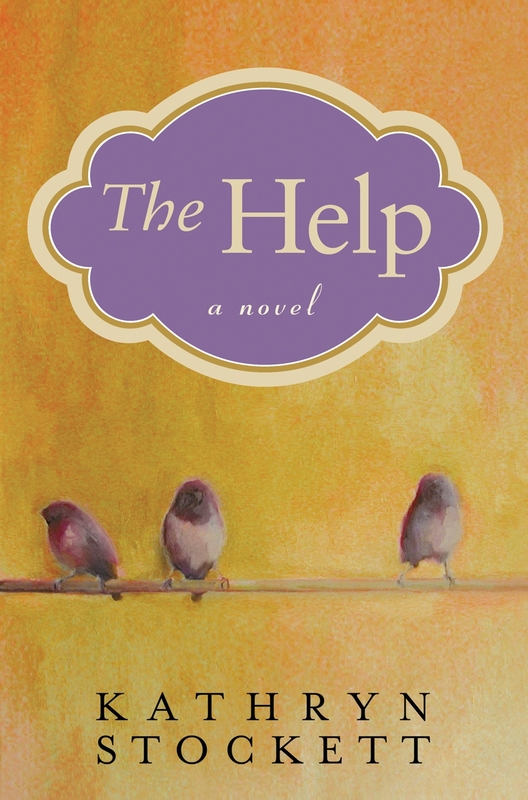 This book is a work of fiction that shares what it was like to be a black maid in Mississippi in the early 1960s, and it has a great message about the power of stories and how we understand those different from us by listening to their experiences. 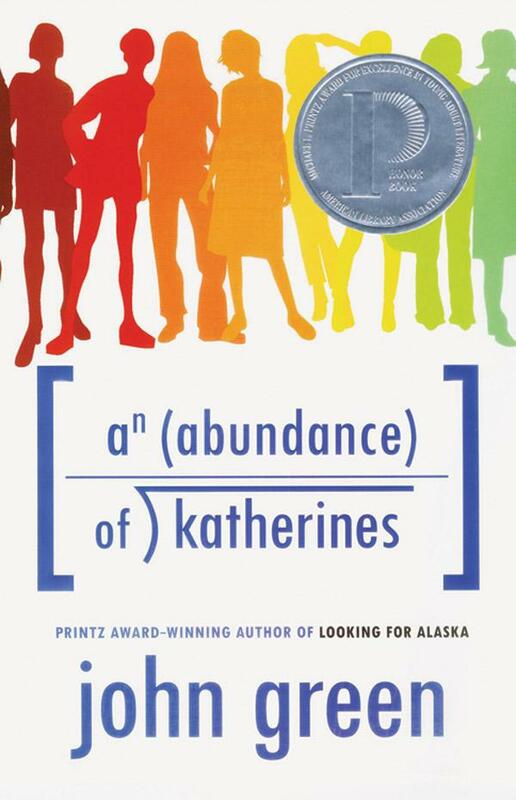 The narration rotates between three main characters, and I loved having three different narrators on the audiobook to give a truly different voice to each of them. One of the criticisms of the book has been that the two black narrators were written in heavy dialect, while the Southern characters have "nary a dropped 'g'," as one critic pointed out. I was surprised to read these criticisms after listening to the book because in the audiobook, every character clearly has a Southern accent, and I didn't have to "decipher" the written accents of the black characters since they were spoken aloud. If the author is also a talented audiobook reader, then I enjoy having them read it, knowing that it will be read just as they envisioned when writing it. 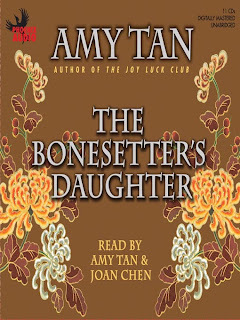 This book, like The Help, has multiple narrators, in this case a mother and daughter, and Amy Tan is one of the two audiobook readers. The story alternates between present-day Ruth, a Chinese-American woman struggling with her mother's failing memory and erratic behavior, and the mother, LuLing, telling the painful story of her early life in China. I'm not sure how it's written out, but hearing LuLing's story in a Chinese accent adds a layer of authenticity to the audiobook and also heightens the contrast between her and Ruth, a first-generation American who doesn't have much connection to or interest in her Chinese roots -- until she finally reads her mother's story. It's not just fiction books that I enjoy listening to; if a non-fiction book, or even a work of classic literature, seems too dry to tackle in print, I get through it better as an audiobook. 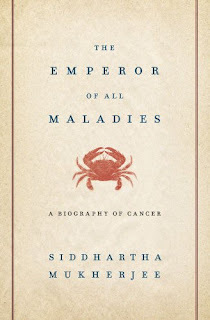 This book is massive (it took me well over a month to finish the audiobook on my commutes) because it is an incredibly comprehensive look at cancer and cancer research through the ages. Even with the many fascinating stories that make up this ambitious book, I don't know if I would have gotten through the whole thing if someone hadn't been telling those stories to me with rich inflection and enthusiasm. I learned so much from this book, and I highly recommend it; if it looks too big to tackle, try it as an audiobook. 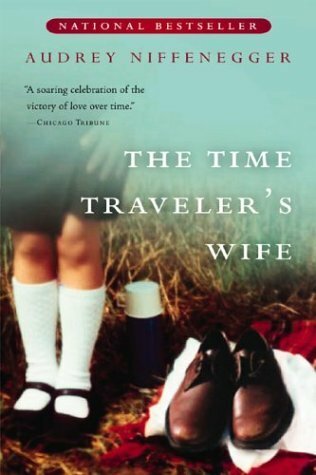 I genuinely love this book about a man who has a disorder that causes him to spontaneously time travel, and his wife who grows up knowing him but whom he doesn't meet until he's in his 20s. (Doctor Who fans, it's a little like River and the Doctor, but with only one of them time-traveling.) 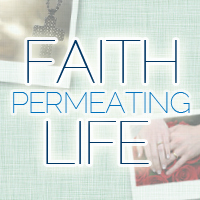 It's masterfully imagined and written, and the pieces all fit together beautifully. However, out of necessity the book skips around a lot, and trying to keep track of the order of events was frustrating when I couldn't easily flip back to earlier chapters to reference dates and people. I had to rewind chapters several times to make sure I understood where in time we were. It's a fantastic book, but I recommend reading it in a format that allows you to flip back to the beginning of a chapter or to earlier chapters as needed. I did enjoy having different narrators for Henry and Clare, but it didn't outweigh the frustration of being constantly confused. Although I didn't think this book quite lived up to the hype and all the recommendations it received, it was an enjoyable story. And although Jim Dale is an extremely talented audiobook narrator, this book, like The Time Traveler's Wife, jumped around in time and required me to think hard to keep characters straight since I couldn't flip back to check references. It's not a terrible choice as an audiobook if you pay close attention, but if you don't have a great memory, this one's better read in another format. The basic plot is that there are two people locked in a magical competition stretching over many years, and the setting for their competition is a mystical circus that opens only at night and appears and disappears without warning. Without (I hope) giving too much away, I'll say that it's a good book if you don't mind a kind of deus-ex-machina tidy ending. What books do you recommend listening to? Which do you regret reading as audiobooks? I'm surprised about The Night Circus. I literally JUST finishing listening to it and LOVED IT. However, I did read it in "normal" book format first, so that probably helped. Other audio books I've loved have been Harry Potter (seriously, it's brilliant both in book and audio format! )The Host, and Lord of the Rings. I know there are others, but since it's only 9am and I'm still tired I can't think of them at the moment. I tried listening to Emma by Jane Austen on audio book and hated it. The reader just couldn't keep my attention and I enjoyed actually reading it MUCH more. 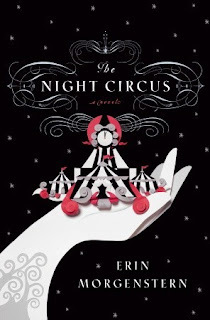 If you'd already read The Night Circus and were familiar with the characters and the order of events, then I think it would be great to re-read as an audiobook. But for a first time through, the format made it a little confusing and I had to rewind a few times, especially when it flipped back and forth between 1901 and 1902 for a good length of the book. Next time I re-read the Harry Potter series, I should do it on audiobook! Yeah, I can totally understand when you're switching back and forth between 1901 and 1902. That would be confusing listening for the first time! And Harry Potter on Audio is AMAZING. It's read by Jim Dale again and just... wow. His voices are perfect. Yes, I second the Harry Potter audiobooks! Jim Dale read these and rightly got recognized for his work. Audiobook was how I "read" HP7 (since the wait for them at the library was shorter, ha!) and I really appreciated how the audiobook let me take in everything in a linear fashion, which I can have trouble doing with a page-turner of a book where I end up reading so fast I don't quite get all the details. I know what you mean -- I sometimes skim descriptions without realizing it or read too quickly if I'm anxious to find out what happens next, and I appreciate that an audiobook requires me to read the whole book at an even pace without missing things. I also can't accidentally open to the wrong page and ruin a twist! I can't do audiobooks at all. I'm not an auditory person- I'm very visual. I'd get distracted and not listen if I "read" a book via audiobook. Plus, I feel like the narrator would shape my perception of the book, and I'd prefer for the author's words to do that on their own. Then again, I'm a notorious Luddite when it comes to books. I think e-readers are the devil. I'm interested in the fact that you said you "would" get distracted, have your perception shaped, etc. Have you tried audiobooks and not liked them, or are you just guessing you wouldn't like them based on what you know about yourself? I held out on getting an e-reader for a long time, but my Kindle does have benefits that a hardcover book doesn't have -- it's lighter to carry with me on the bus, I'm able to read while my hands are full (like while eating) by propping it up, and I can check out library books without leaving my house. I do wish I'd gotten the one with buttons instead of the Kindle Touch, as it sometimes doesn't respond when I'm trying to turn the page, and other times ends up freaking out, jumping pages, or blowing up the font size. But I'm glad I have the option of reading e-books as well as other types of books.